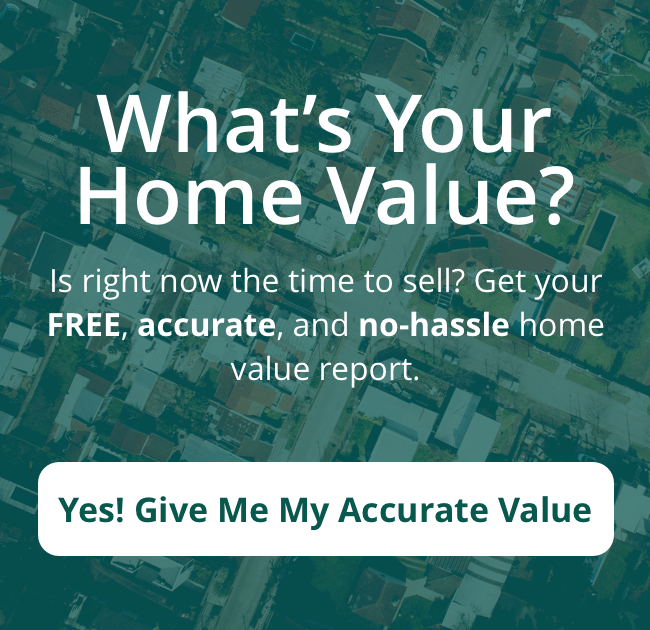 Stage Your House in Palm Beach County To Sell Faster! You’ve heard it time and time again: you need to stage your home before trying to sell it, and you probably need professional staging. But does it really make that much difference? And at a cost of up to $2,000, is it really worth the price. In a word: Yes. Here are four solid reasons why you need to state your house in Palm Beach County. Professional stagers know what they’re doing, so one result of their work is making your rooms seem larger and your whole house bigger and roomier. And that’s a great reason why you need to stage your house in Palm Beach County. One of the main reasons why you need to stage your house in Palm Beach County is that it will increase your chances of a sale – as quickly as possible and at a good price. Staging presents your house in its best light, and this makes buyers more inclined to make an offer. And this is the ultimate goal, isn’t it? Besides increasing the likelihood of a sale, if you stage your house, it will help justify the asking price. Buyers today are pretty savvy about house prices and property value. And if you stage your house in Palm Beach County, you’ll be taking a big step toward making it look like it’s worth what you’re asking for it. So why do you need to stage your house in Palm Beach County? Because it will convey the impression of a well-maintained home, make it seem roomier, increase the likelihood of a sale, and help you justify the asking price.